For example, If you want to publish a story about the characters “Olanna and Kainene” from the book “Half of a Yellow Sun,” you would need permission from Chimamanda Adichie. permission in order to do so. 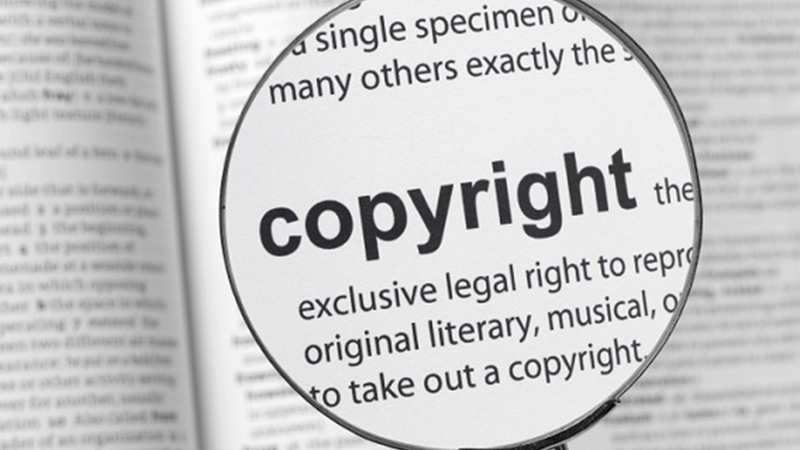 to a fixed form, the work is automatically copyrightable in Nigeria. a copy with the NCC, which serves as public notification of the work. building to which the copyright relates. Read ALSO: Tips: Do You Know That Too Much Of Fruits Consumption Can Be Harmful To Your Health? the exclusive rights to reproduce, distribute and display a work. to publish or distribute the work on the Internet. an original work and fix it into any definite medium of expression. so amounts to copyright infringement in Nigeria. revealed in your written or artistic work. is intended to provide general information about the subject matter. Professional legal advice should be sought about specific circumstances.